aromatherapy book in the world and features a foreword by Dr. Oz. 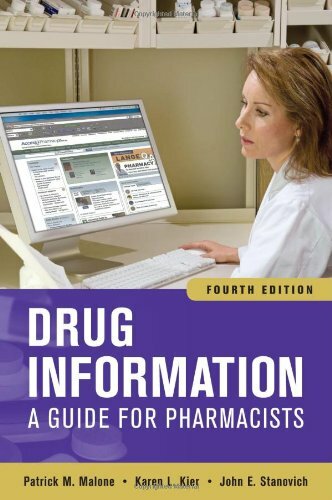 Each chapter is written by a PhD nurse with post-doctoral training in research and then peer reviewed by named experts in their field. 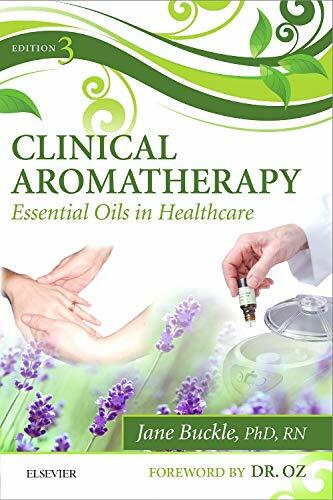 This clinical text is the must-have resource for learning how to effectively incorporate aromatherapy into clinical practice. 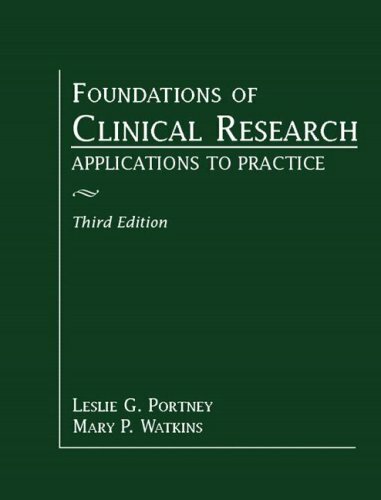 This new third edition takes a holistic approach as it examines key facts and topical issues in aromatherapy practice and applies them within a variety of contexts and conditions. 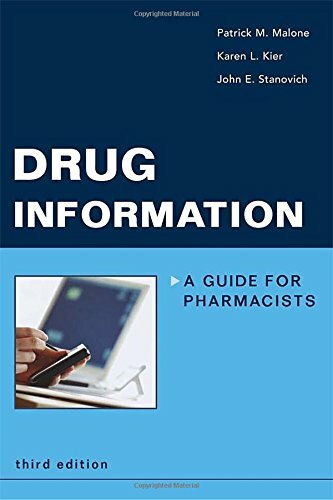 This edition also features updated information on aromatherapy treatments, aromatherapy organizations, essential oil providers, and more to ensure you are fully equipped to provide patients with the best complementary therapy available.Expert peer-reviewed information spans the entire book. All chapters have been written by a PhD nurse with post-doctoral training in research and then peer reviewed by named experts in their field.Introduction to the principles and practice of aromatherapy covers contraindications, toxicity, safe applications, and more.Descriptions of real-world applications illustrate how aromatherapy works in various clinical specialties.Coverage of aromatherapy in psychiatric nursing provides important information on depression, psychosis, bipolar, compulsive addictive, addiction and withdrawal.In-depth clinical section deals with the management of common problems, such as infection and pain, that may frequently be encountered on the job.Examples of specific oils in specific treatments helps readers directly apply book content to everyday practice.Evidence-based content draws from thousands of references. NEW! First and only totally peer-reviewed, evidence-based, clinical aromatherapy book in the world. NEW Chapter on integrative Healthcare documenting how clinical aromatherapy has been integrated into hospitals and healthcare in USA, UK and elsewhere. NEW Chapter on the M Technique: the highly successful method of gentle structured touch pioneered by Jane Buckle that is used in hospitals worldwide. All chapters updated with substantial additional references and tables.